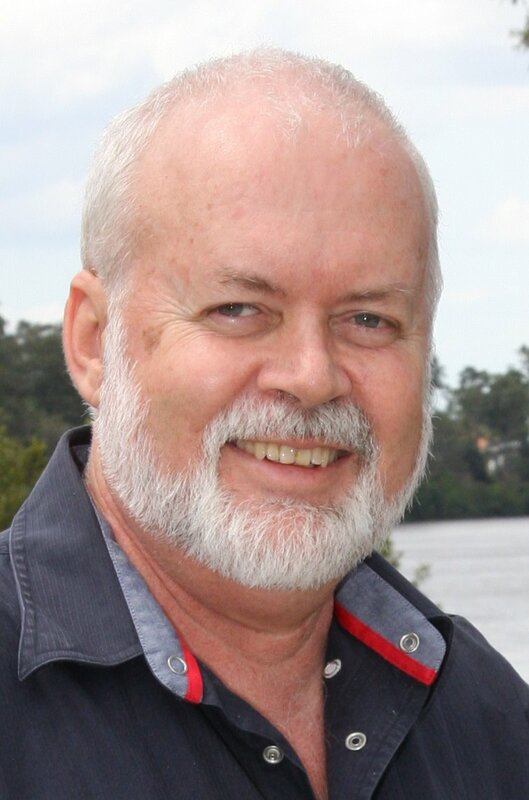 Robert Olds is a Trainer and accredited Assessor for Boiler and Reciprocating Steam Engine High Risk Work in Queensland. Robert's experience is extensive commencing in 1972 with William Olds & Sons Pty Ltd (trading as Olds Engineering) of Maryborough Queensland. Robert completed his apprenticeship in 1978 as a Fitter and Turner and currently is the Company Secretary and a Director of Olds Engineering. Robert has had a lifetime of teaching and training for TAFE in the Wide bay and can provide High Risk Work Licence Training and Assessment for Boiler and Reciprocating Steam Engine Operators with has a penchant on Historical Plant.